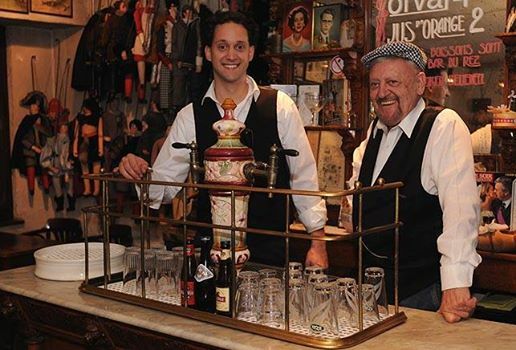 Dynasty of Belgian puppeteers from Brussels. 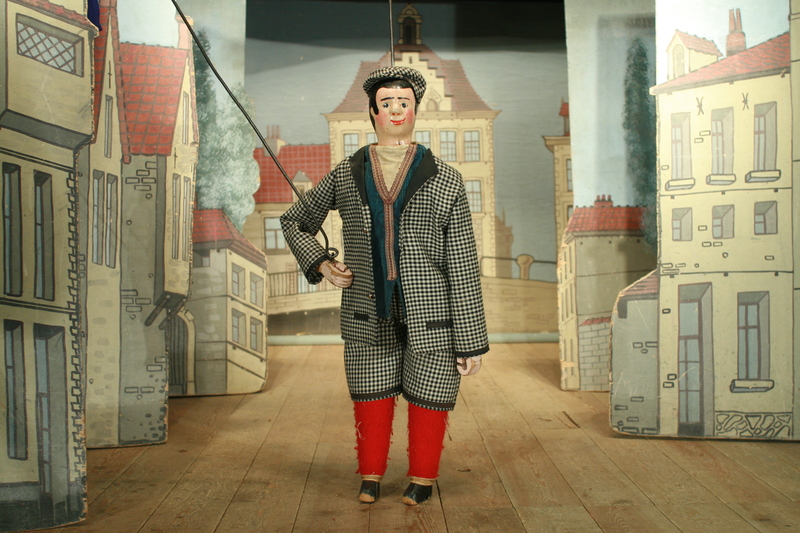 Among the puppeteers, such as Michel Cautaerts and Mère Thomas from the densely populated district of Marolles in Brussels, Antoine Genty (1804-1890) distinguished himself by his acting, his verve, his flair for publicity and his exceptional longevity (he performed from 1835 to 1880). Illiterate, he performed by rote Les Quatre Fils Aymon (The Four Sons of Aymon), Ourson et Valentin, Vivier et Malagasse as well as popular legends. 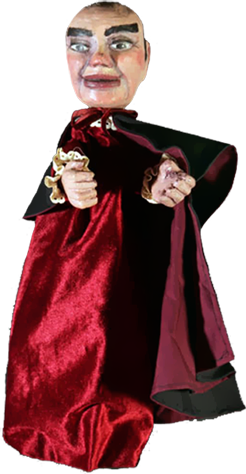 His first name, pronounced Tôône in the Brussels accent, imposed itself on his successors in a kind of popular dynastic manner established in 1931 by the Amis de la Marionnette (Friends of Puppetry); a dynasty in which the puppeteers succeeded one another not by direct affiliation but by the double recognition of the predecessor and the public. The title provoked bitter disputes and sometimes even the appearance of similar offshoots. The next “in the line”, François Taelemans (1848-1895) labelled Toone II, used from 1865 to 1895 a locale called “Dans la Marmite” (“In the Kettle”) thus engendering the surname of Jan van de Marmit. 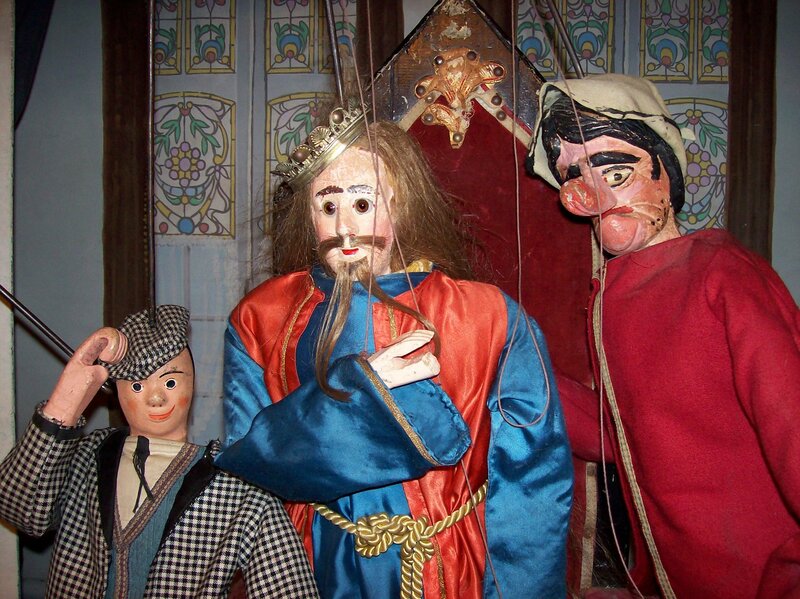 He launched several puppeteers among whom were Georges Hembauf (1866-1898) Toone III, known as Toone de Locrel, who performed from 1890 to 1898 with a repertoire that expanded to include dramas, operas, serials and melodramas such as Robert le Diable (Robert the Devil), Le Bossu (The Hunchback), Hamlet and La Reine Margot (Queen Margot). This repertoire was further enhanced by another contender with the title Toone III, Jean-Antoine Schoonenburg (1858-1926), also trained by Toone “The Elder” and called Jan de Crol due to his curly hair. From 1890 to 1911, he performed Le Pont des Soupirs (The Bridge of Sighs), Les Mystères de Paris (The Mysteries of Paris), Les trois Mousquetaires (The Three Musketeers), Vingt Ans après (Twenty Years Later), La Muette de Portici (The Mute from Portici) and Le Juif errant (The Wandering Jew). 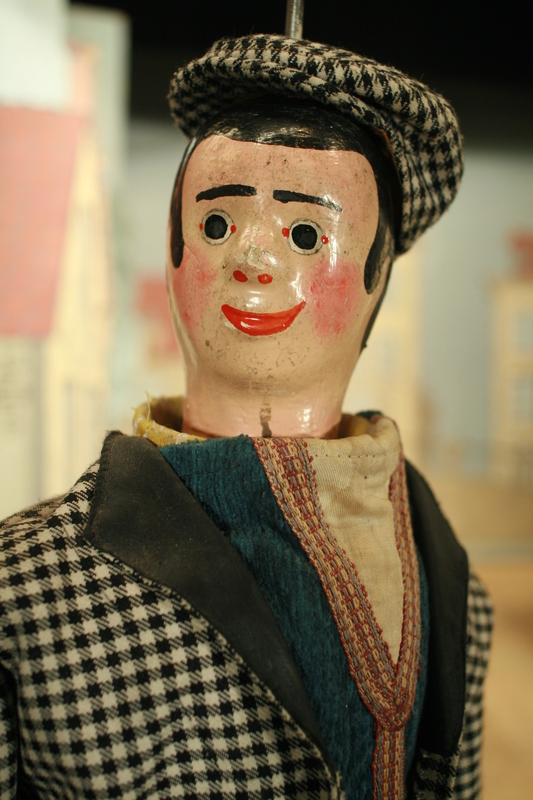 Depressed by the advent of newer types of public amusements, he abandoned his career, bequeathing it to Daniel Vanlandewijck, and hanged himself amongst his last remaining puppets. During this time, the first direct succession by parentage occurred as Jean-Baptiste Hembauf (1884-1966), called Toone IV, succeeded his father Georges (the first Toone III), and associated himself to Antoine Taelemeans, son of Toone II. He performed from 1898 to 1935. 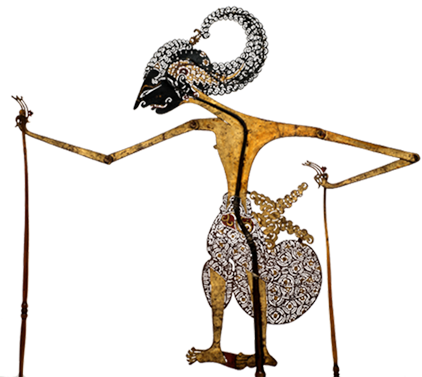 He was the puppeteer who in 1934 created Le Mystère de la Passion de Notre-Seigneur Jésus-Christ (The Mystery of the Passion of our Lord Jesus Christ) written by Michel de Ghelderode. In 1911, Daniel Vanlandewijck (1888-1938) inherited his career from Jan de Crol (the second Toone III) and performed courageously until his license was revoked in 1927. 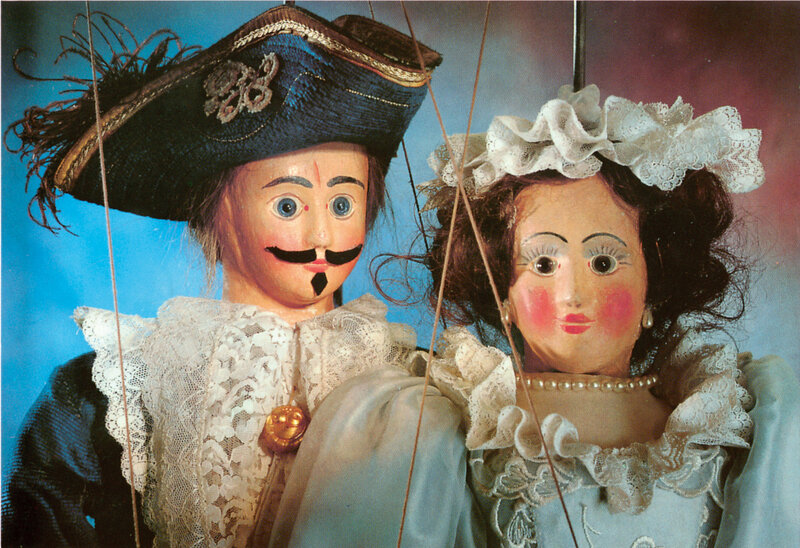 A few aficionados, among them Jef Bourgeois, saved the equipment and created in 1931 the association of Les Amis de la Marionnette (Friends of Puppetry) which allowed the continuation of performances until 1937. That same year, Pierre Welleman (1892-1974), called Peie Pââp (Pierre the Pipe), who had performed with Toone IV and V, became Toone VI and took up this theatre with the same repertoire (often in serial form: seventy-two performances for Les Pardaillan), sometimes with the addition of a short play (stukske bââ). In 1952, he created the performance La Farce de la Mort qui faillit trépasser (The Farce of Death Who Almost Died) written by Michel de Ghelderode. However, competition from new types of entertainments, consecutive expropriations and illness undermined Toone VI who, after having reduced his Les Pardaillan to five episodes then to only one performance, closed down his theatre in March 1963. 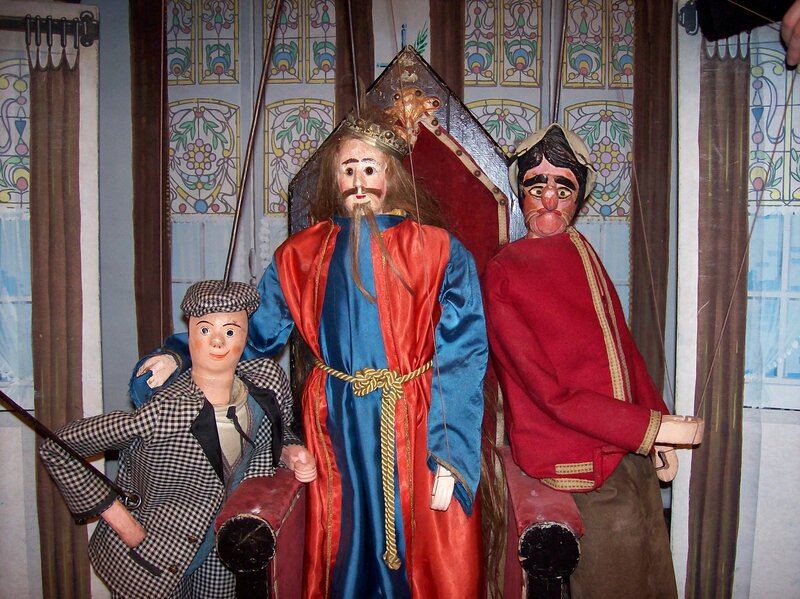 Once more, the Friends of Puppetry saved the puppets and equipment and, on December 10, 1963, Toone IV inducted José Géal Toone VII, whose reign continues with his son Nicolas who became Toone VIII in 2003. Longcheval, Andrée, and Luc Honorez. 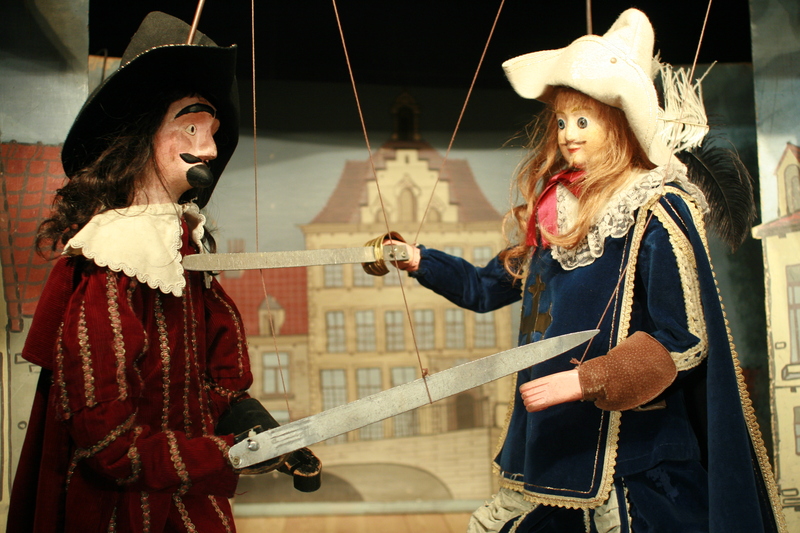 Toone et les marionnettes traditionnelles de Bruxelles. Bruxelles: Paul Legrain, 1984.